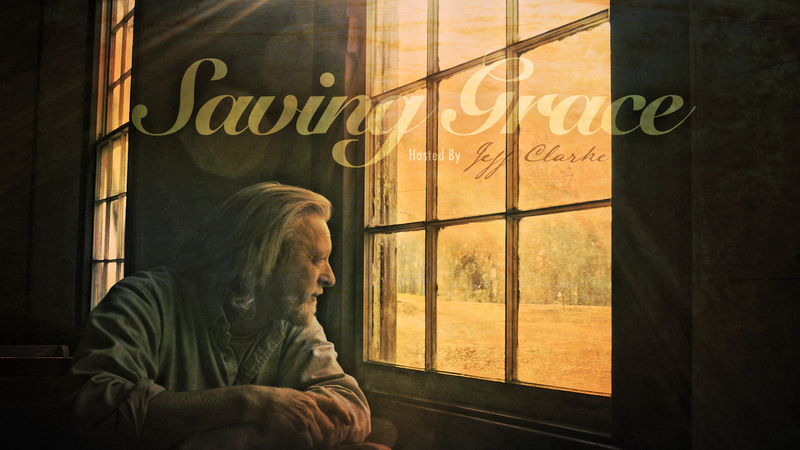 Georgia Public Broadcasting "Saving Grace"
Historic Rural Churches of Georgia presents forty-seven early houses of worship from all areas of the state. Nearly three hundred stunning color photographs capture the simple elegance of these sanctuaries and their surrounding grounds and cemeteries. 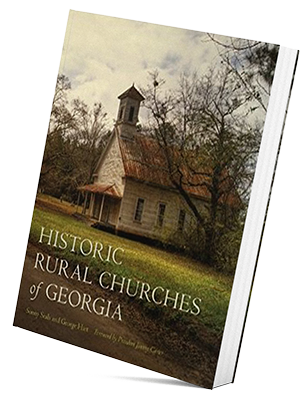 This book is a project of the Historic Rural Churches of Georgia organization, whose mission is the preservation of historic rural churches across the state and the documentation of their history since their founding. 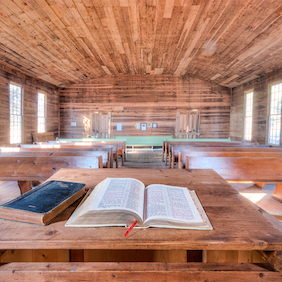 If proper care is taken, these endangered and important landmarks can continue to represent the state’s earliest examples of rural sacred architecture and the communities and traditions they housed. 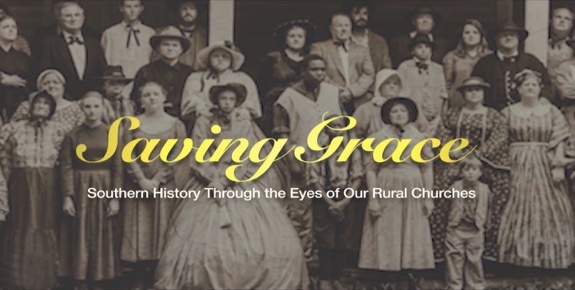 Your tax-deductible donation to Historic Rural Churches of Georgia will help keep history alive through digital and physical preservation efforts for rural churches and the communities that support then. Follow the Paypal link below to support our mission. Don’t miss an update! Enter your email in the field provided to join HRCGA’s email newsletter. 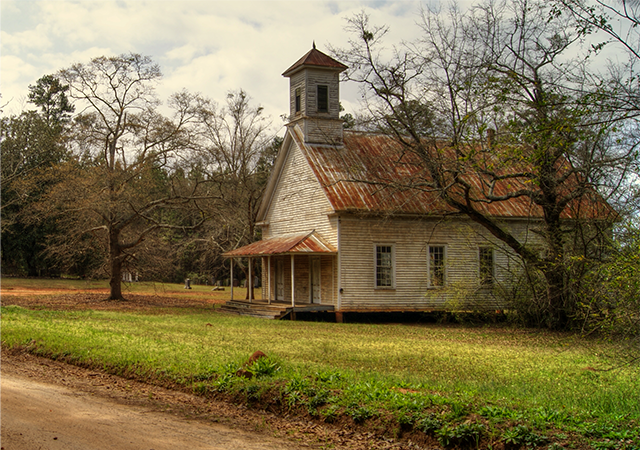 © 2019 Historic Rural Churches of Georgia. All rights reserved.